The original method for removing collisions in the Dreamcast version was developed by Giorgio of the Shenmue Dojo. 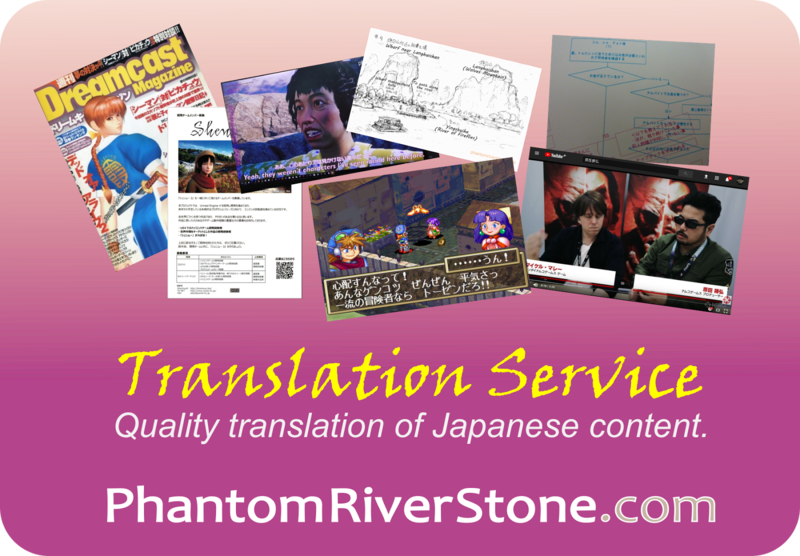 Applying the tool is simple, with no technical expertise required. 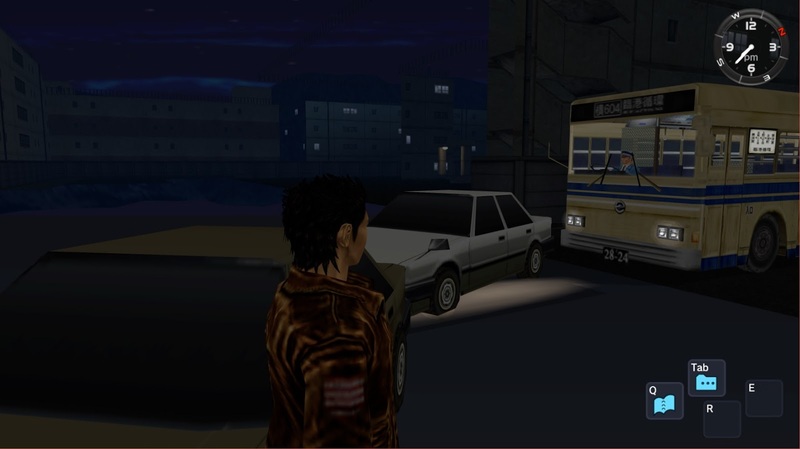 Take Ryo to whichever area of the game you would like to start exploring e.g. 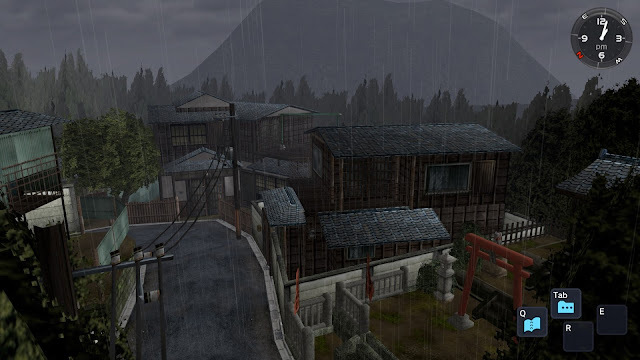 Ryo's house, Yamanose, the harbor and so on. Run the tool from the location you have saved it (if running the game in full-screen, you may need to use Alt-Tab to switch back to Windows). You may like to pin it to the Windows taskbar beforehand for convenient launching - thanks to SkillJim for the suggestion. 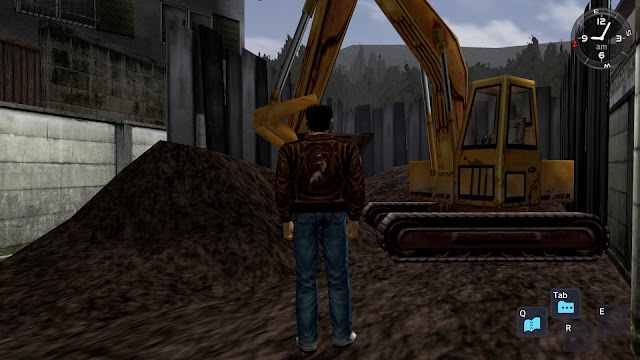 The tool can also be run before Shenmue; the order is not important. 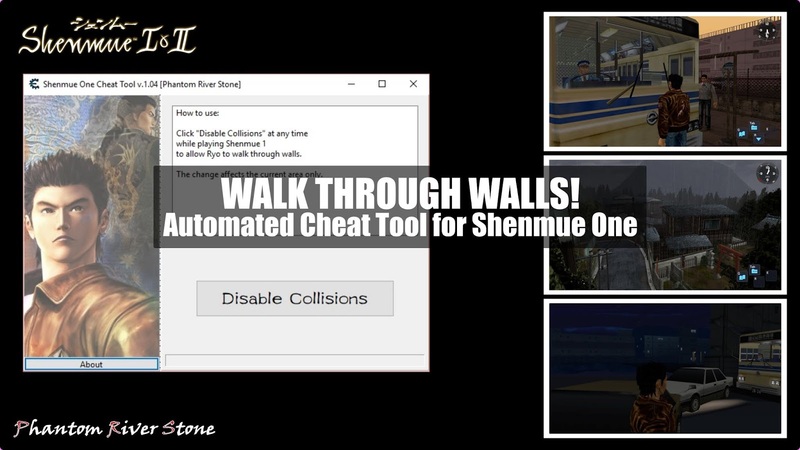 Step 3: Click "Disable Collisions"
Click the "Disable Collisions" button and allow 10-20 seconds for it to identify the Shenmue process, scan memory and apply the necessary changes. It may appear to freeze for a few seconds during processing; this is fine. Once the changes to memory are complete, a confirmation message will be displayed. When the game loads a new area, the collision data is reset. Each time you enter a new area, click the button again to remove boundaries. 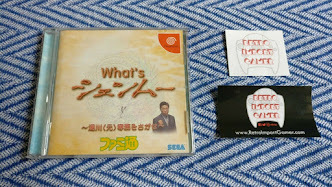 (This may also be necessary after some cut scenes). 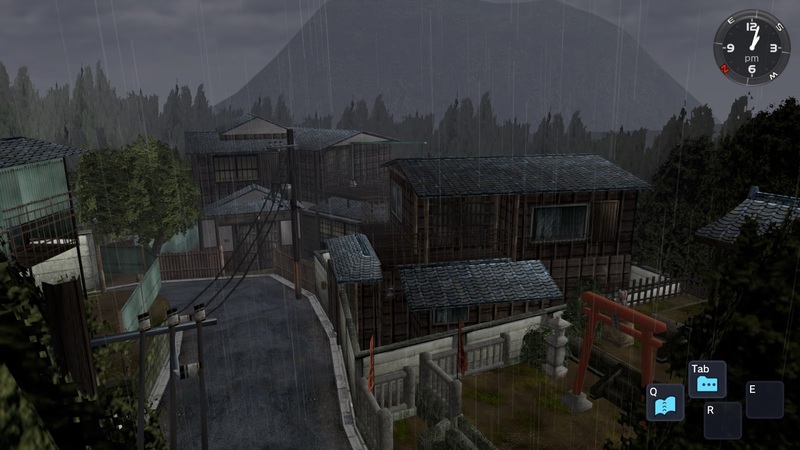 Return to the game; Ryo should now be able to roam freely around the current area you are in. Disclaimer: please use this tool at your own risk. Note that Cheat Engine needs to control the Shenmue game process and make small changes to memory, so must run in administrator mode. Cheat Engine is known to trigger some anti-virus or anti-malware programs. 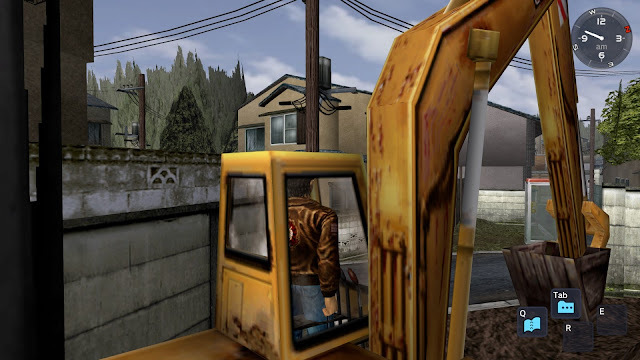 The tool itself has been tested in all the main areas of Shenmue I, as well as the interior of several shops and buildings. It updates a small number of memory locations only, and does not make any changes to files on disc. However be aware that there is a possibility of encountering side effects such as an unexpected freeze or crash in the game. Attention online gamers: users have reported being banned due to Cheat Engine being detected on their computer. Steam, for example, actively run a Valve Anti-Cheat System (VAC) for their online games - read their FAQ page for more information. For this reason, please take precautions when using. We advise this tool be run only on a computer you don't use for online gaming; at a minimum, reboot your system before running an online game to clear out any potential trace from memory. The EXE suffix file: this is a stand-alone executable version of the tool. No other file is needed. Alternatively, the CETRAINER suffix file: choose this if you prefer to download only the script. 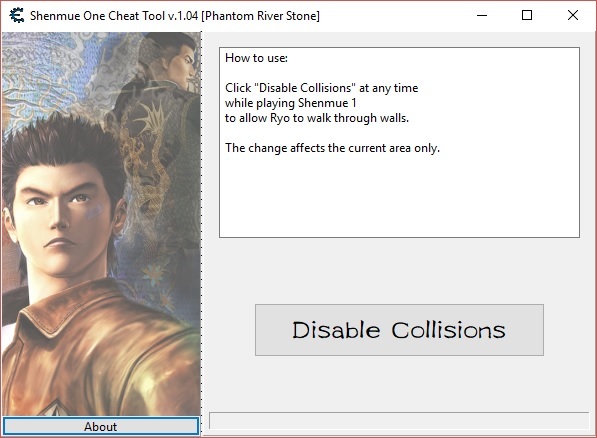 In this case, you will also need to install Cheat Engine (official website) separately on your system. Work on a similar tool for Shenmue II is in progress. To support more content like this on the blog, consider joining us on Patreon. 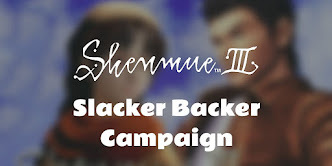 Just $1/month will get you our weekly Shenmue Shorts news recaps, or $2/month for advance access to all premium posts published during the month & more!